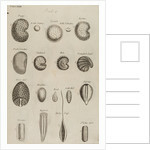 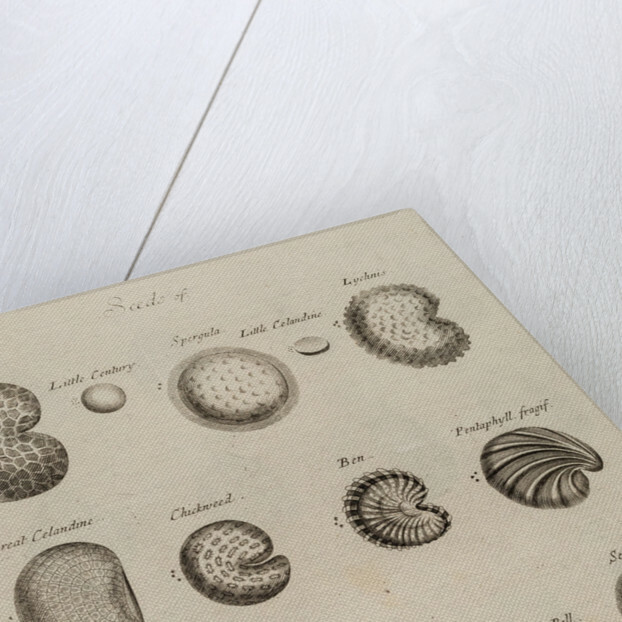 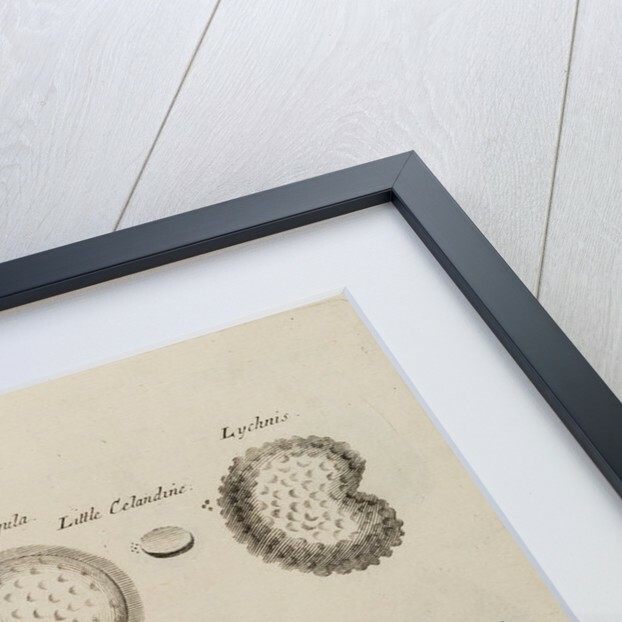 Botanical study of 18 different seeds. 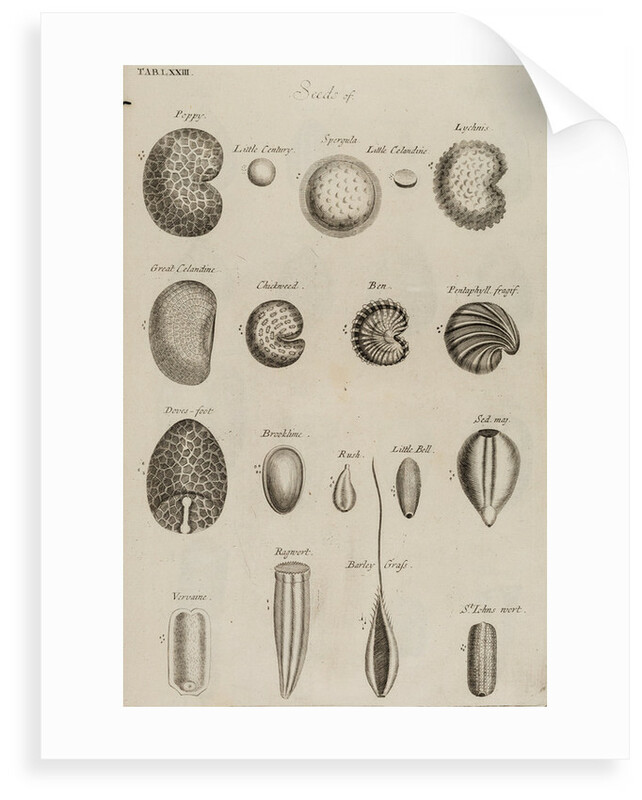 Plate 73 from The anatomy of plants by Nehemiah Grew printed by W Rawlins (London, 1682). 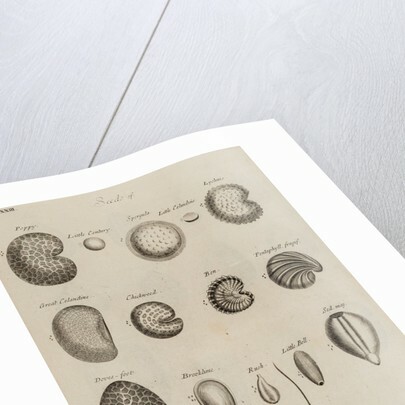 Plate 73 from The anatomy of plants by Nehemiah Grew printed by W Rawlins (London, 1682).